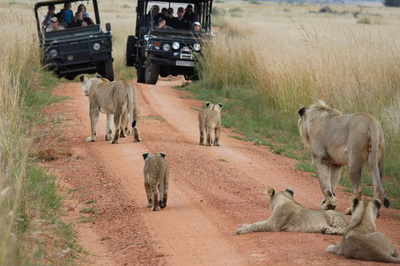 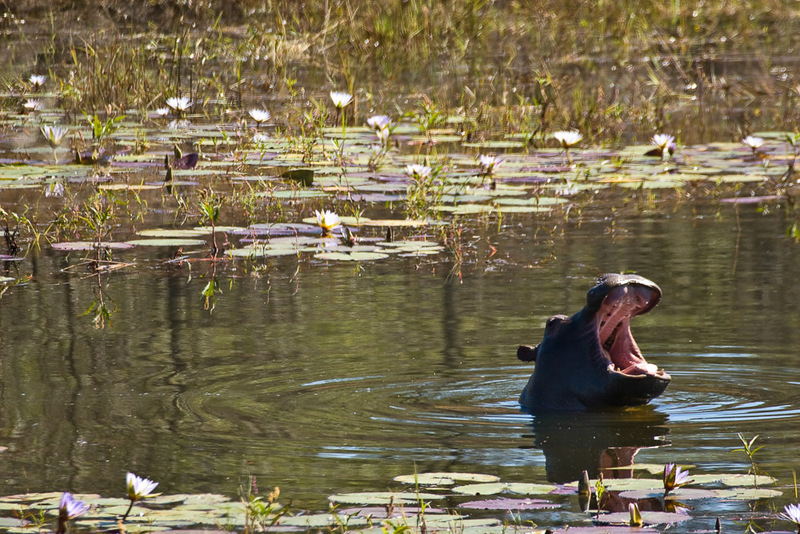 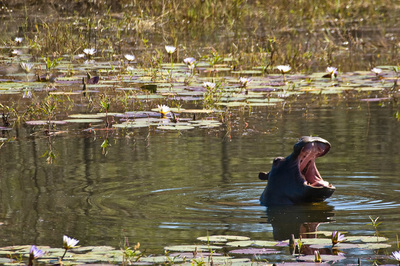 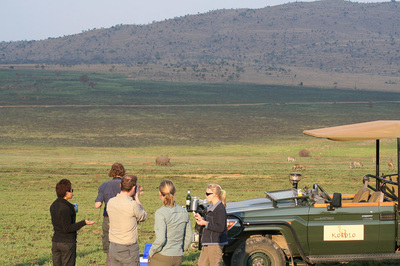 Kololo Game reserve consists of 3000 hectares of unspoiled wilderness. 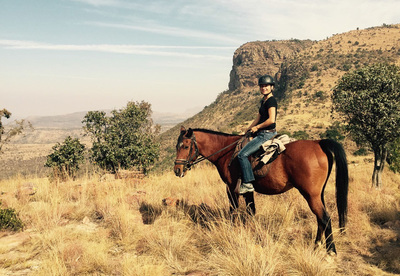 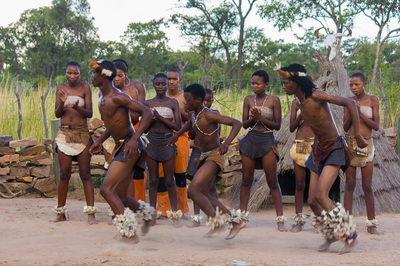 It is a stunning park located in the beautiful Waterberg Mountains. 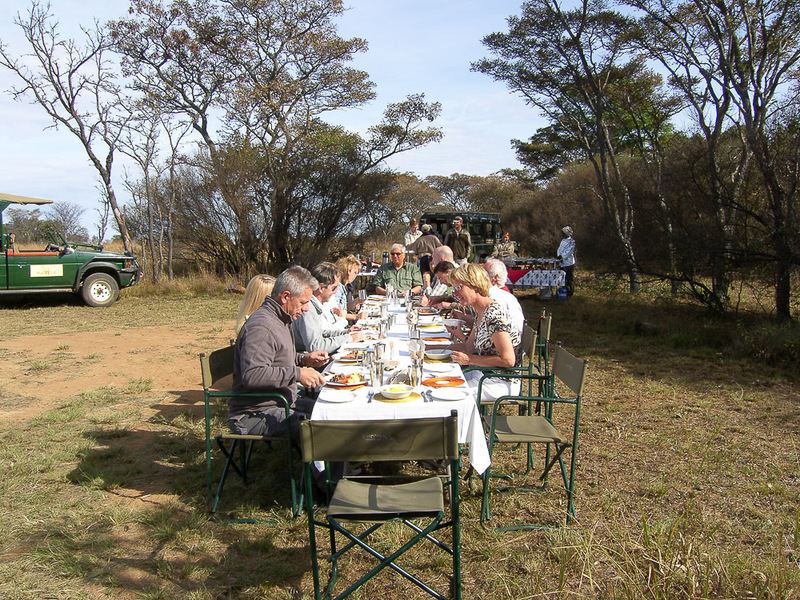 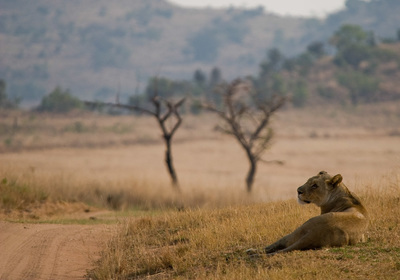 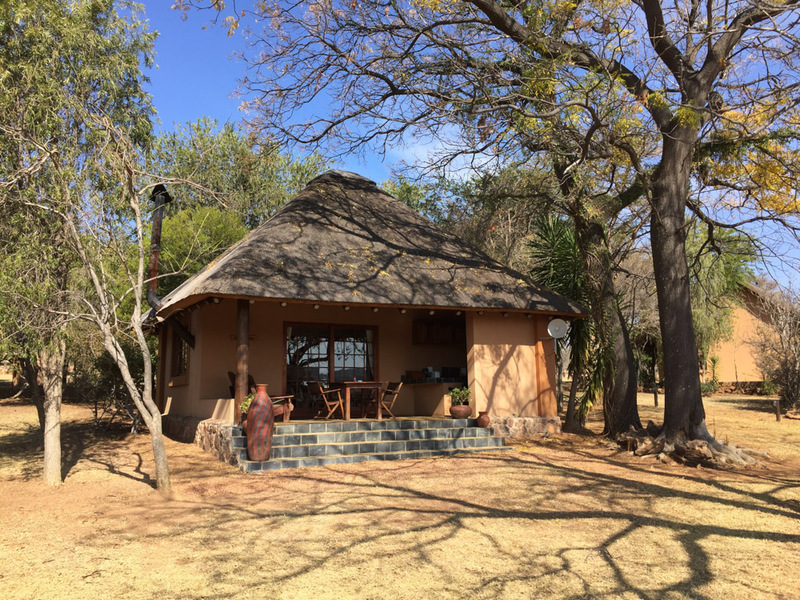 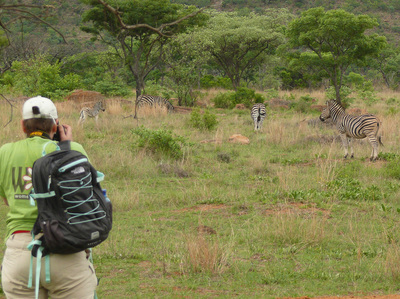 Kololo Game Reserve is a wildlife reserve with bush veld, open grassy plains, mountains and valleys. 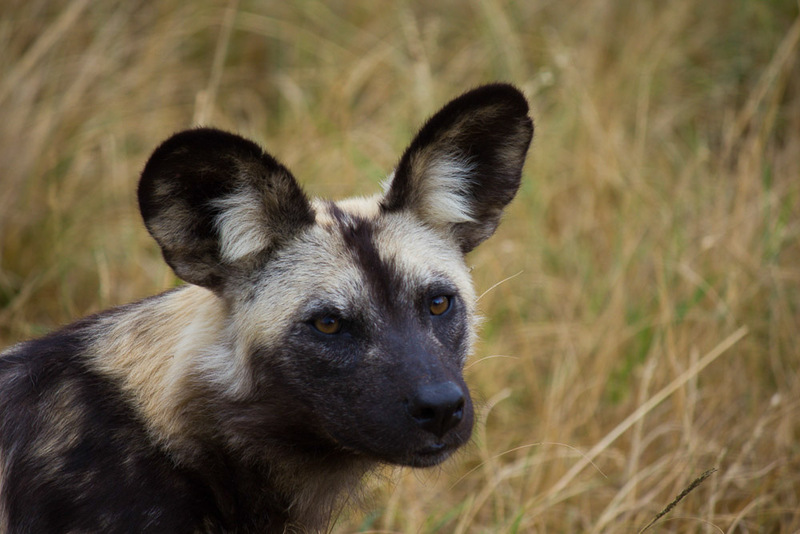 There is a large variety of wildlife: kudu, zebra, giraffe and many smaller species such as the meerkat and warthog. 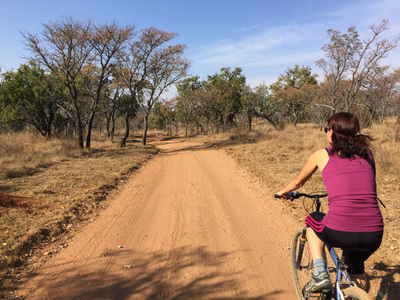 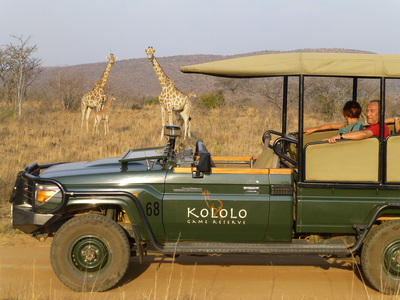 You won’t find dangerous animals at Kololo Game Reserve, so you can safely walk around or go mountain biking. 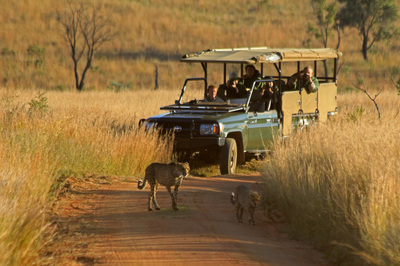 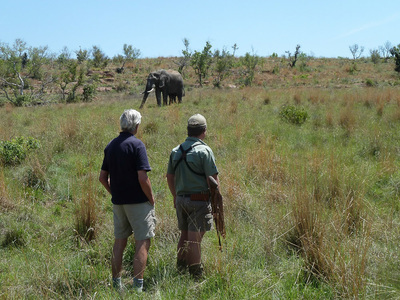 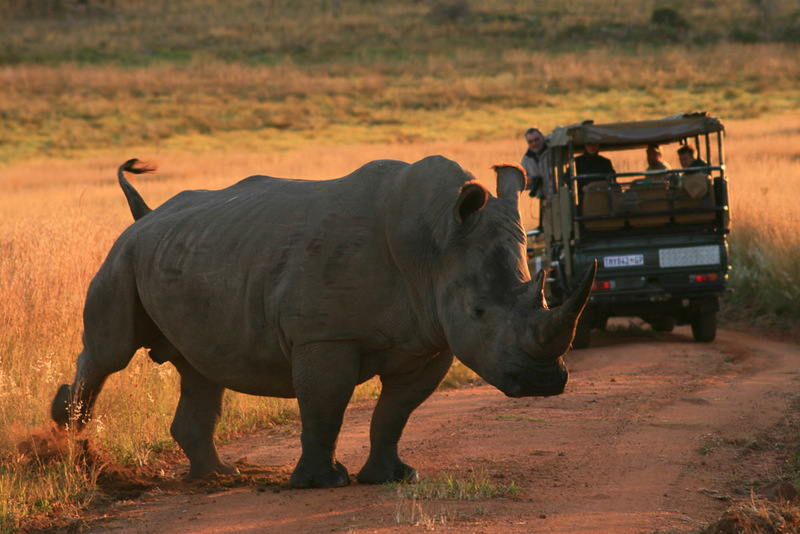 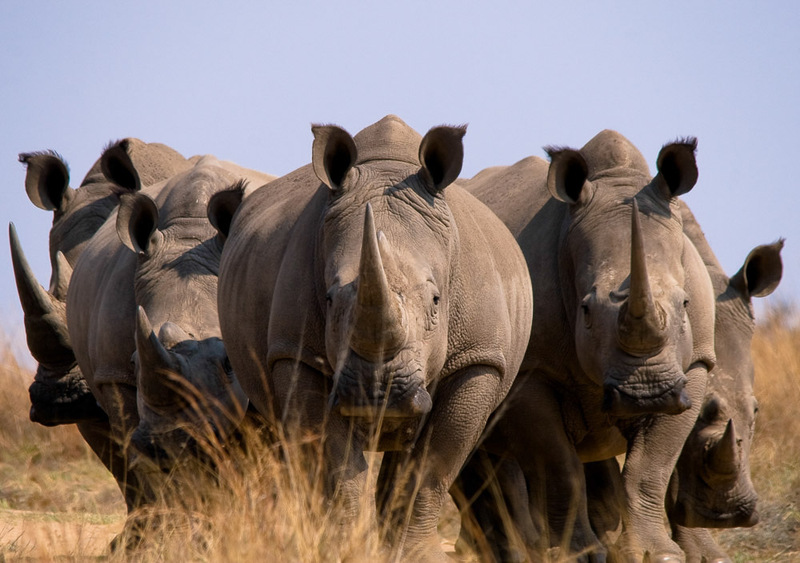 Kololo Game Reserve has its own gateway to the neighbouring Welgevonden Game Reserve, which is a Big 5 game reserve. 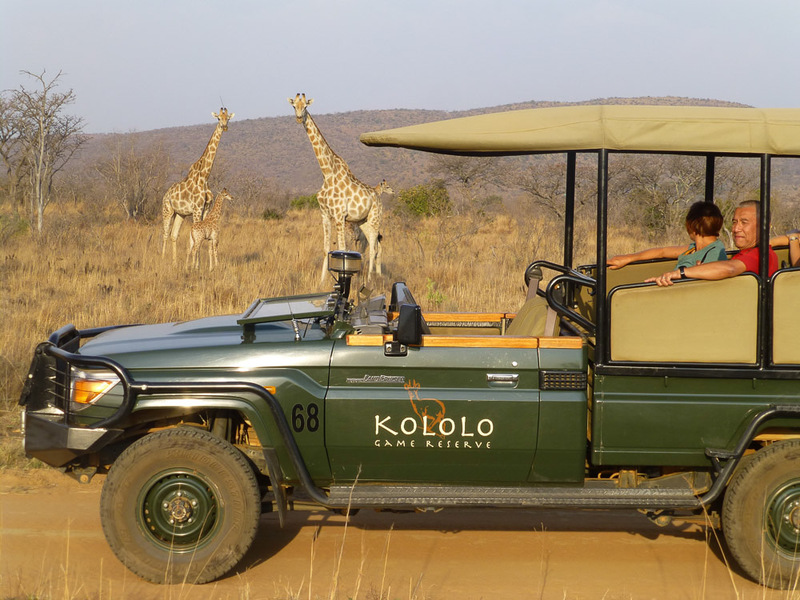 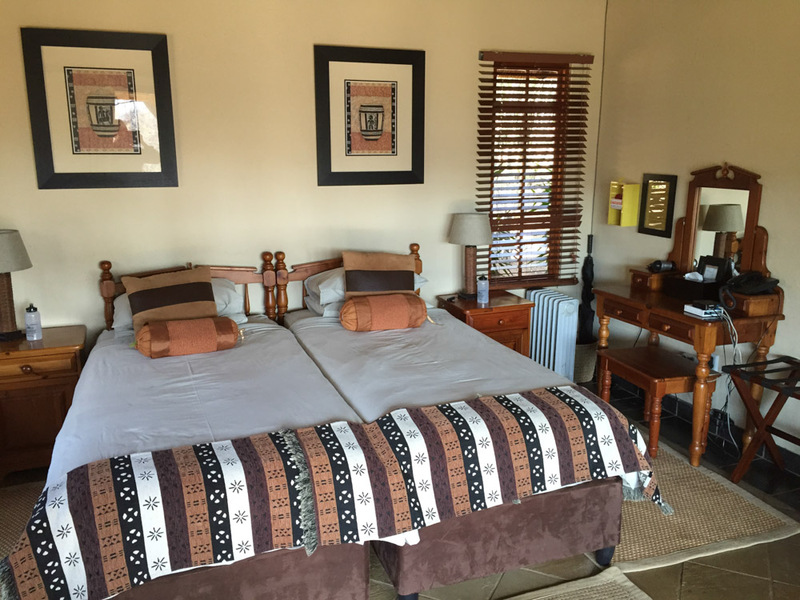 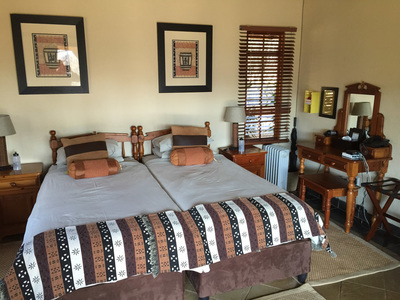 Kololo provides a true South African experience, with a touch of Dutch hospitality and quality! 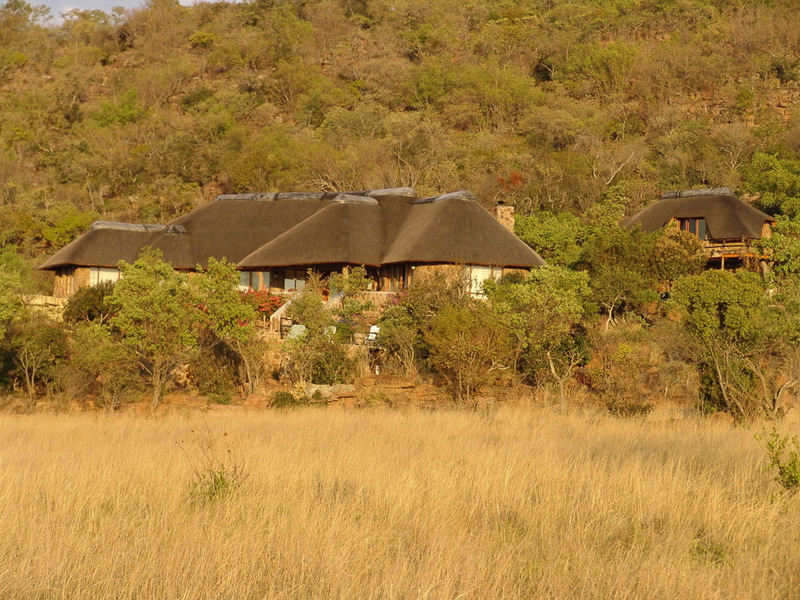 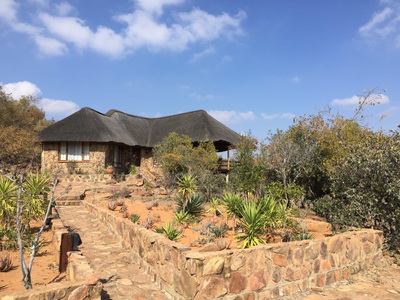 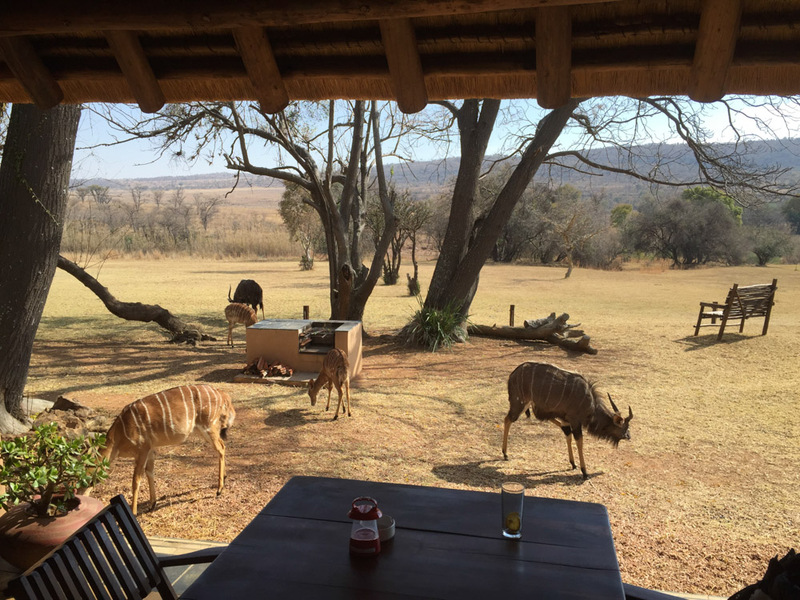 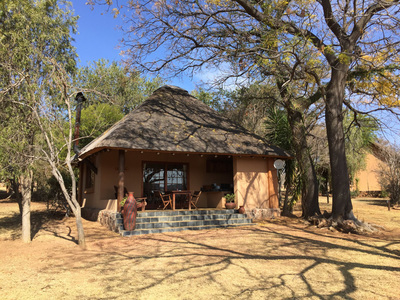 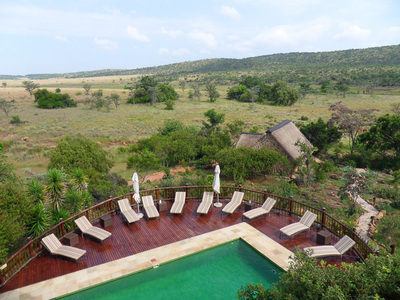 Kololo Game Reserve Lodge has stunning views over the neighboring Welgevonden Game Reserve. 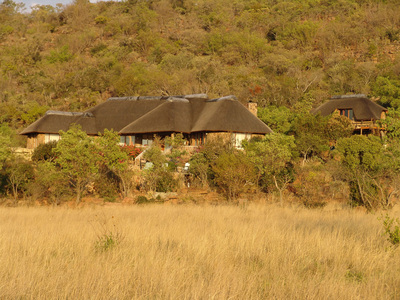 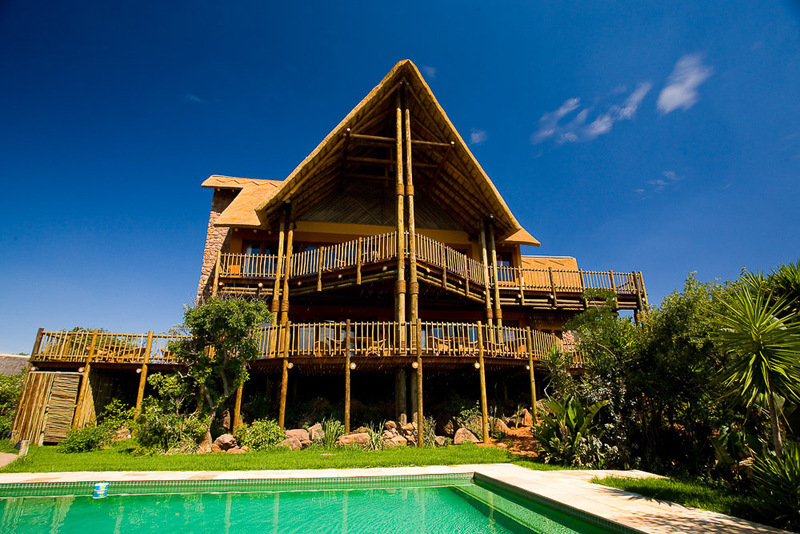 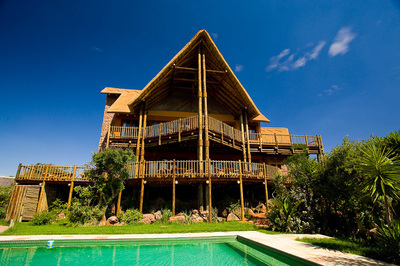 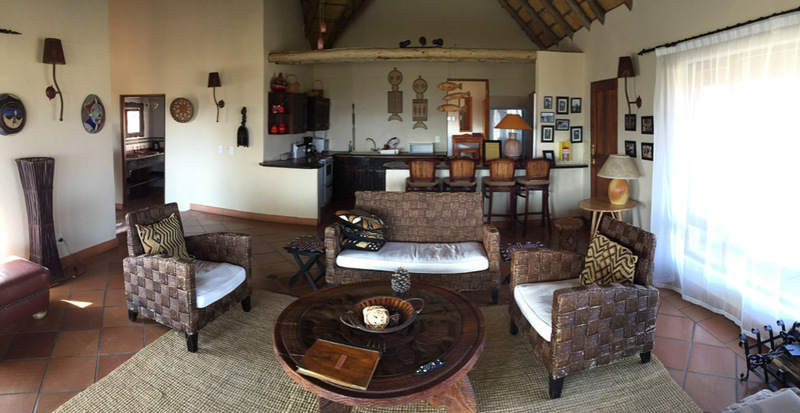 The lodge has 14 luxurious villas and chalets surrounded by the African bush. 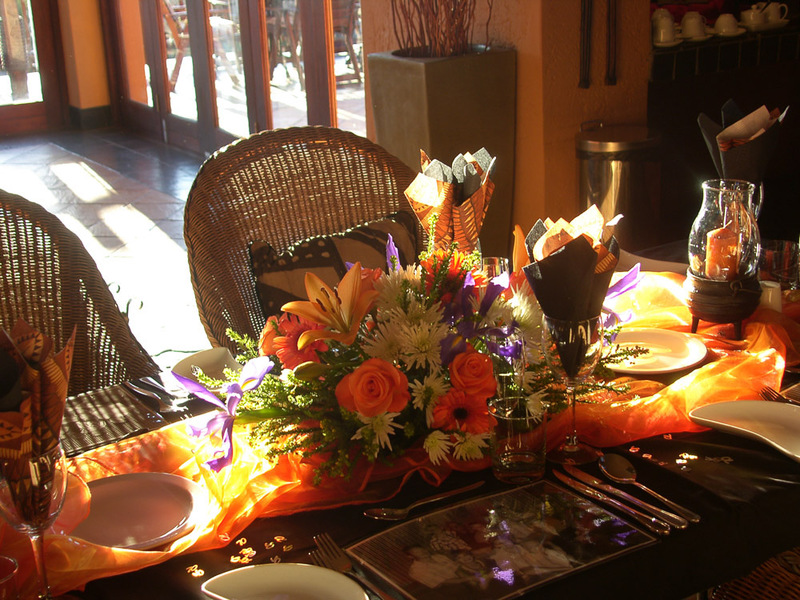 Everyday Kololo Game Reserve Lodge provides breakfast and dinner. 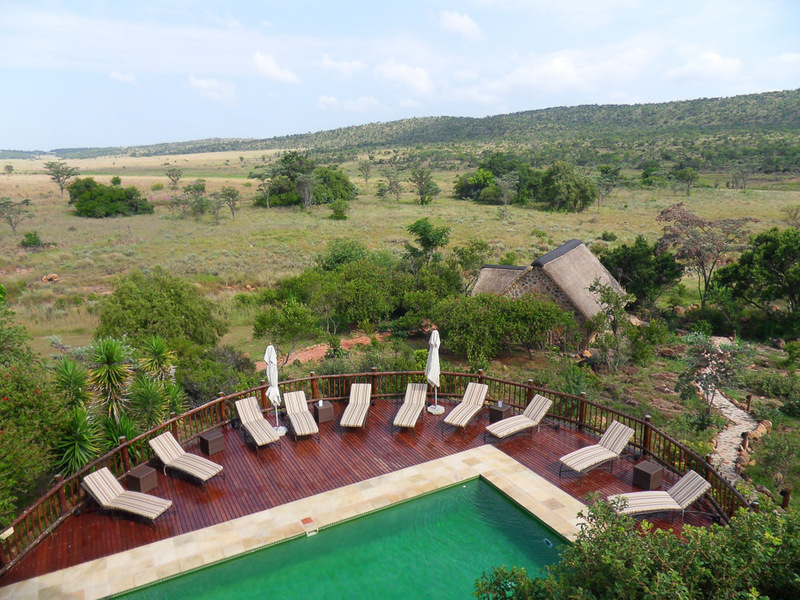 The swimming pool is a great place to relax and cool off at between exciting activities. Children of all ages are welcome at Kololo Lodge. 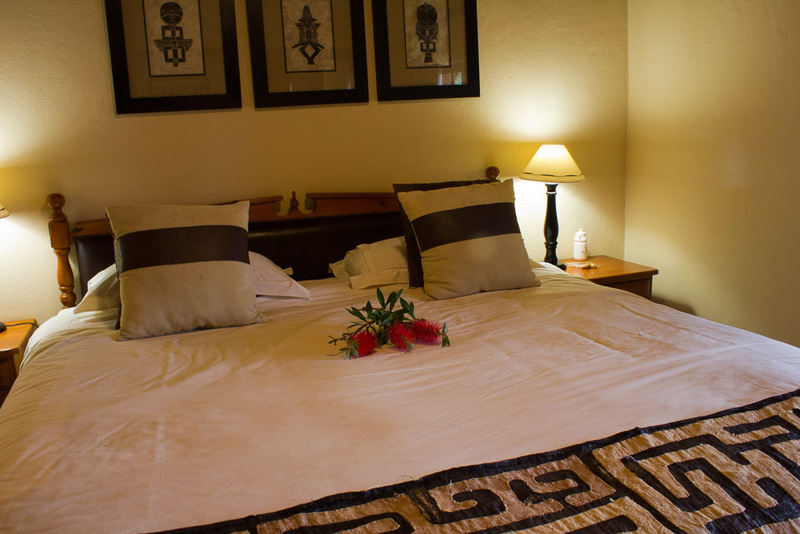 The lodge also offers babysitting and child minding services. 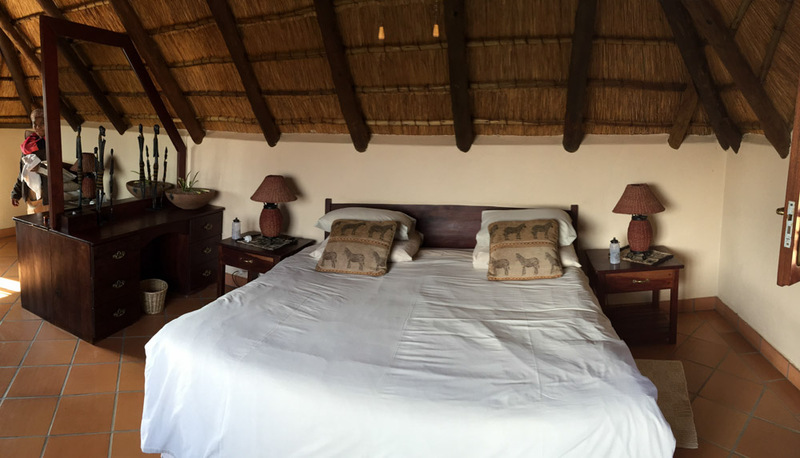 Prefer something different? 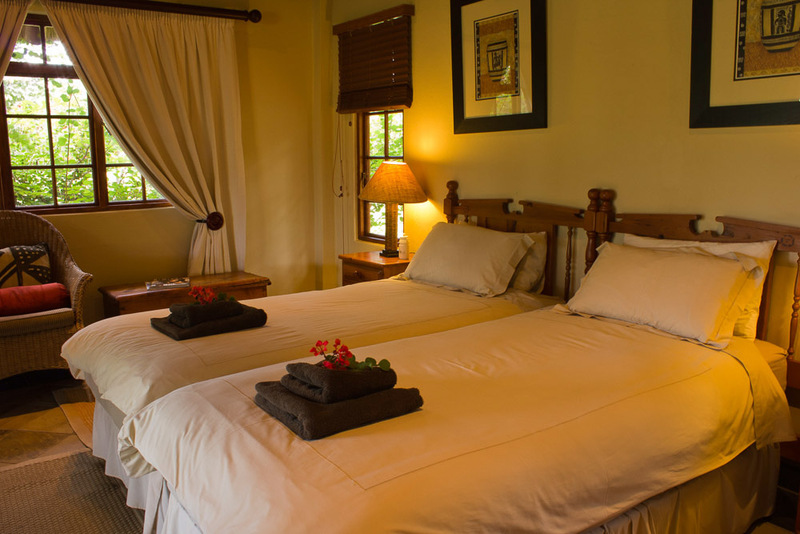 Contact us to add a stay in Kololo Game Reserve to a 'Tailor Made' itinerary.